Angelia has been in the real estate industry for over 7 years. 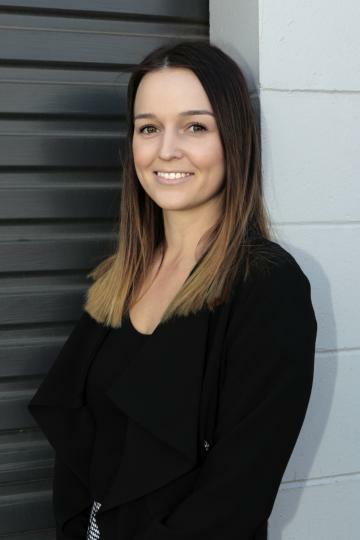 Angelia Started her career in a leading Brisbane property management firm with over 2200 properties. This taught Angelia from a very young age the importance of time management and a meticulous work ethic and allowed her to experience being part of a world class organisation. Angelia then expanded her role and became a leading property manager in the 4670 area where she was known for her attention to detail and ability to solve any problem. After taking some time of on maternity leave, Angelia returned in a personal assistant role to Michael, undertaking all the back end tasks and administration duties. Angelia takes care of the day to day administration for the business.